Mise En Abyme is an experimental album by Joni Void that creates a tapestry of noises sourced from electronic devices and the voices of friends. The record is primarily “constructed by” Jean Cousin (the principle artist behind the moniker), which is a fitting way to think about these recordings; there is something about how the tracks are assembled that allows them to make both architectural and musical sense. What makes the end product appealing is not only the aesthetic beauty of the songs, but also how they provoke a curiosity about how the raw materials are re-contextualized, modified, and slotted into place. “No Reply” is a particularly interesting example, largely because the primary sample is one we’re all familiar with: a busy signal. This is layered over top of fax machine static, answering machine messages, and a drone that turns into a rhythmic figure about halfway through the song. The spot-on sense of pacing makes sure that ideas have enough time to breathe and take on meaning before moving on to the next track. Other tracks on the record are a little less metaphorically on-the-nose but succeed in the same way. 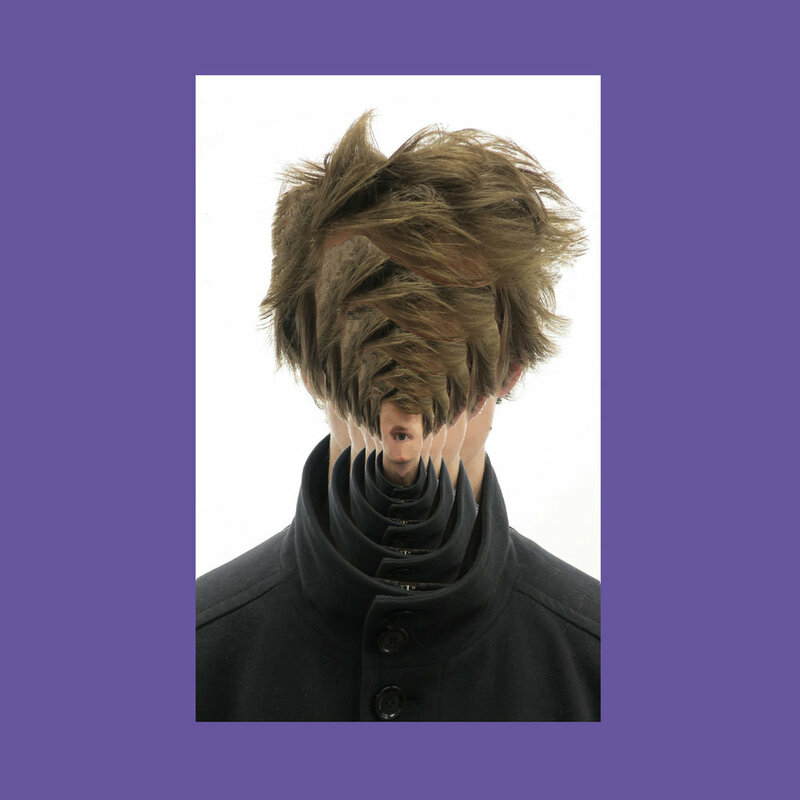 Mise En Abyme is a rock solid effort from Joni Void that has all the conceptual scaffolding and sonic foundation of a truly exceptional release.